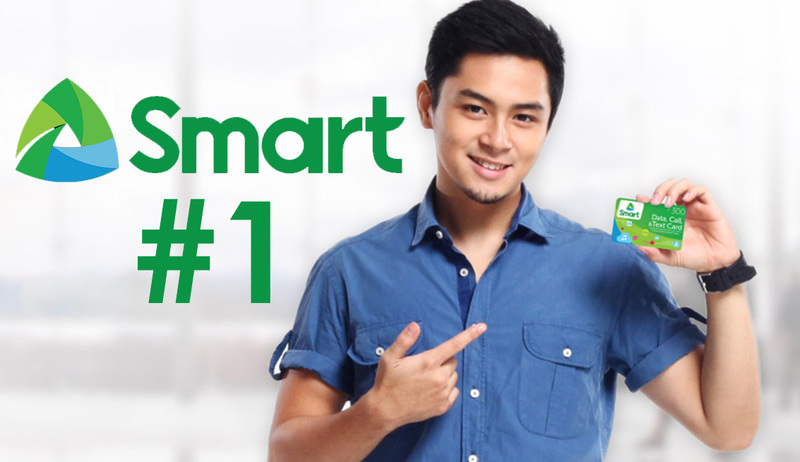 Following its efforts to improve its prepaid and postpaid offerings, Smart has managed to retake the lead from its erstwhile rival Globe Telecom to become the leading mobile services provider in the country as of Q2 2017. According to a recent GSMA Intelligence Data report (source), Smart got a 51.4% market share by the end of June 2017 while Globe’s share was at 48.2%, representing a 2% drop from its share during the end of 2016. After it lost the top spot to Globe in January 2017, Smart Communications beefed up and streamlined its prepaid and postpaid packages, making them more enticing to Pinoy mobile consumers. To be specific, the MVP-company added more mobile data allocation to prepaid promos all while including Free Facebook experience to some packs. Likewise, Smart started to bundle high-end or flagship-level smartphones across the board, even to entry-level and midrange postpaid plans. By the end of 2016, Smart had 62.76 million customers compared to Globe's 62.8 million. Fast forward to March 2017, Smart's total subscriber base grew to 63.1 million while Globe’s figures dropped to 58.6 million. Both Smart Communications and Globe Telecom have yet to release an official statement on the Q2 2017 GSMA Intelligence Data Report. Disclosure: Mark Milan Macanas, the founder and sole blogger running TechPinas.com, is currently an Online Ambassador and Digital Influencer of Smart Communications.